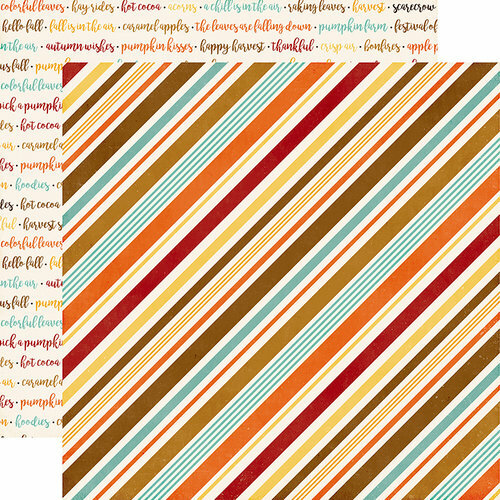 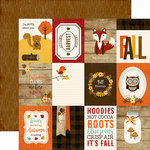 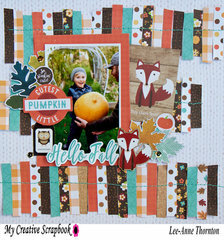 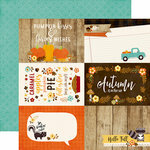 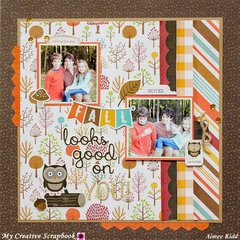 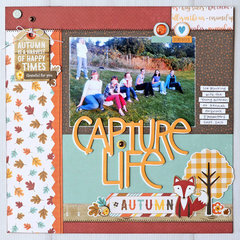 Share your favorite memories from the fall season with a scrapbook layout using the Seasonal Stripe Double Sided Paper! 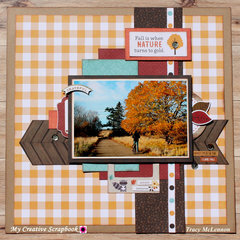 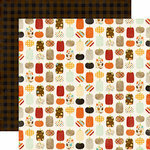 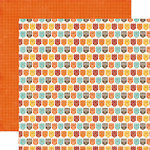 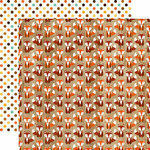 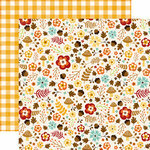 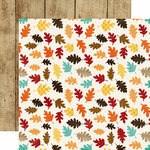 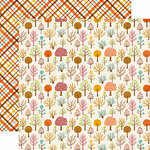 The package includes one 12" x 12" sheet of paper that is part of the A Perfect Autumn Collection by Lori Whitlock for Echo Park. Made in the USA.